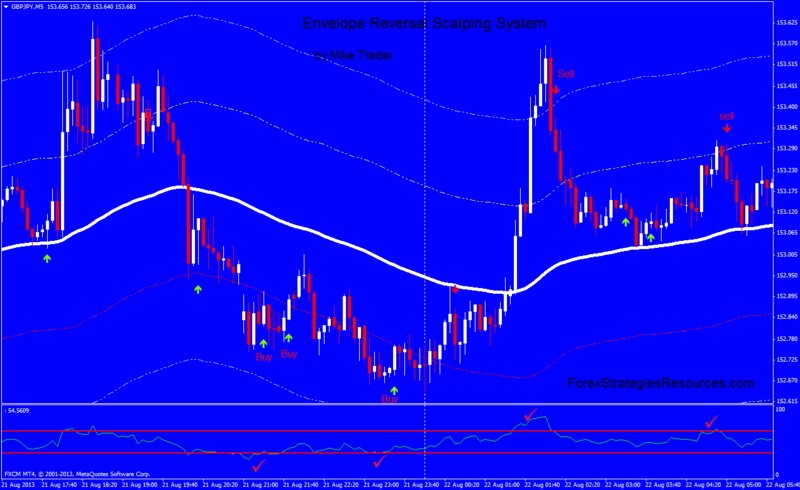 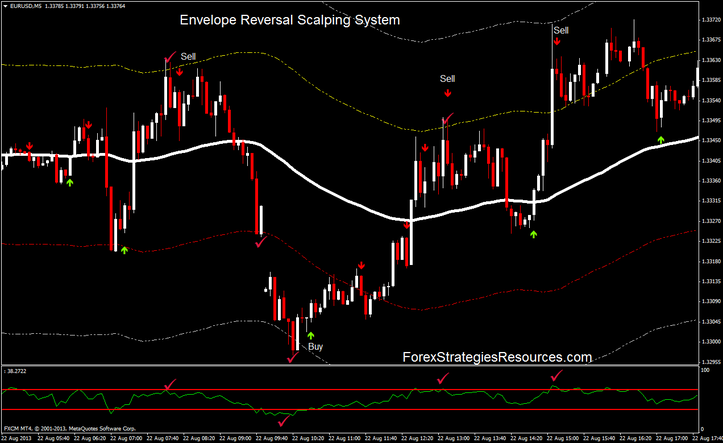 This is a Scalping System Reversal based on the indicator Envelope and indicator overbought and oversold. entry long at open next bar after Buy arrow of the Stochastic alert indicator (14,3,3). 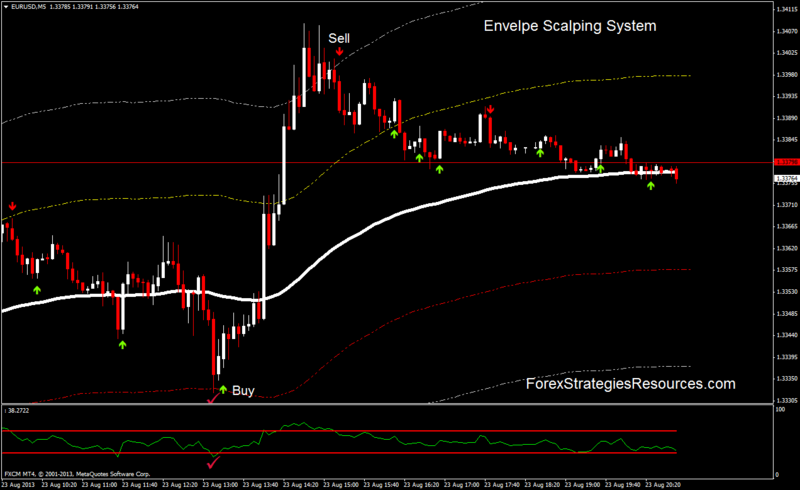 entry short at open next bar after Buy arrow of the Stochastic alert indicator (14,3,3). 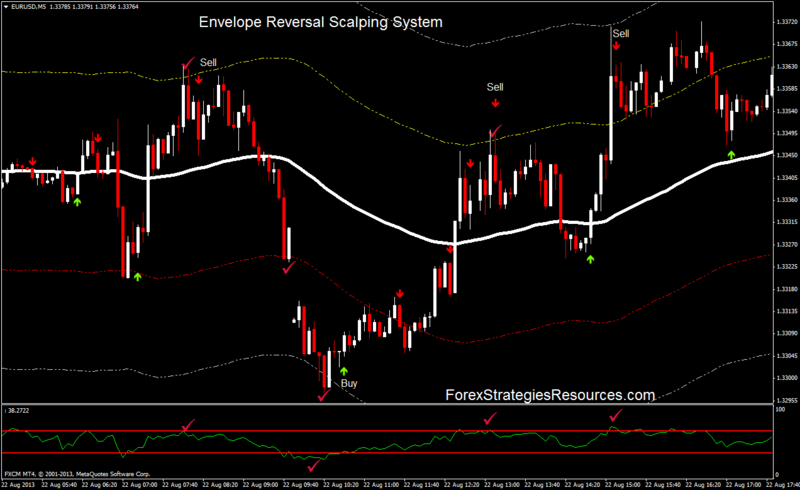 @ henri --> just curios what's number 1 of 1500 ?